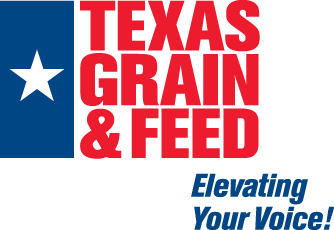 As a member of Texas Grain & Feed Association, you agree to make every reasonable effort to comply with the laws and regulations relating to the merchandising, inspection, grading, weighing, storing, handling and shipment of grain. You will maintain and promote the highest ethical and honest procedures in the transaction of your business. Members of TGFA will strive to gain and maintain respect for the industry, as well as encourage practices that would improve the efficiency and future of the grain and feed industry. We believe all members subscribe to the principles for which TGFA stands, and agree to its Rules, Constitution, and Bylaws.